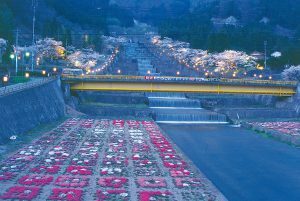 We are now offering a one day bus tour that visits three popular sightseeing areas: Kamikochi, Norikura, and Shin-Hotaka. A bus guide will accompany you on all legs of the journey and present the charm of the big three panorama from inside the bus. 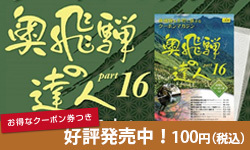 The tour includes Shin-Hotaka Ropeway tickets and lunch at Hirayu Onsen. Please take advantage of this charm-filled bus tour! Also, please be sure to watch the sunrise at Norikura and hike at Mt. Norikura’s Tatamidaira!